Shadow Creek Ranch offers all the joys of ranch living without the burdens of day-to-day maintenance. 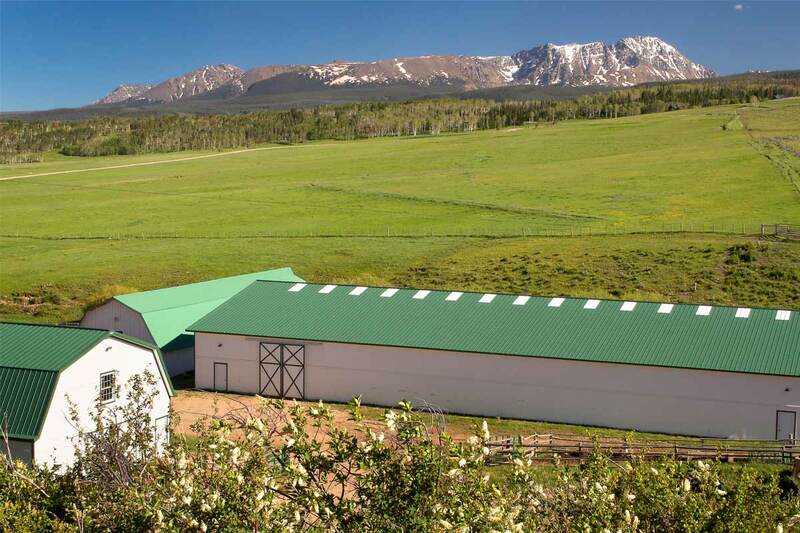 Ownership at Shadow Creek Ranch will allow you to step inside a worry free world of ranch ownership. Shadow Creek Ranch features 22 homesites among shimmering aspens, alongside high mountain meadows, all with beautiful mountain vistas of the Gore and Williams Fork ranges. 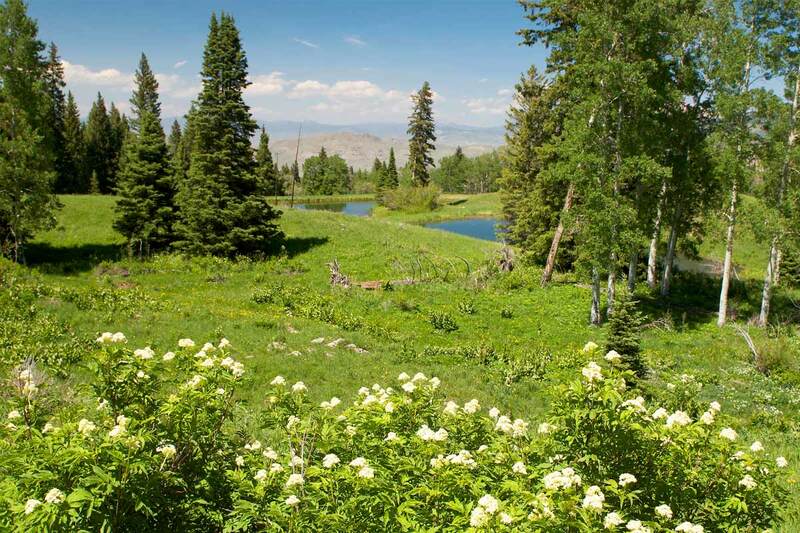 Your 70-75 acre home-site offers stunning views of the nearly 6,000-acre property and includes use of the balance of the 6,000 deeded acres. 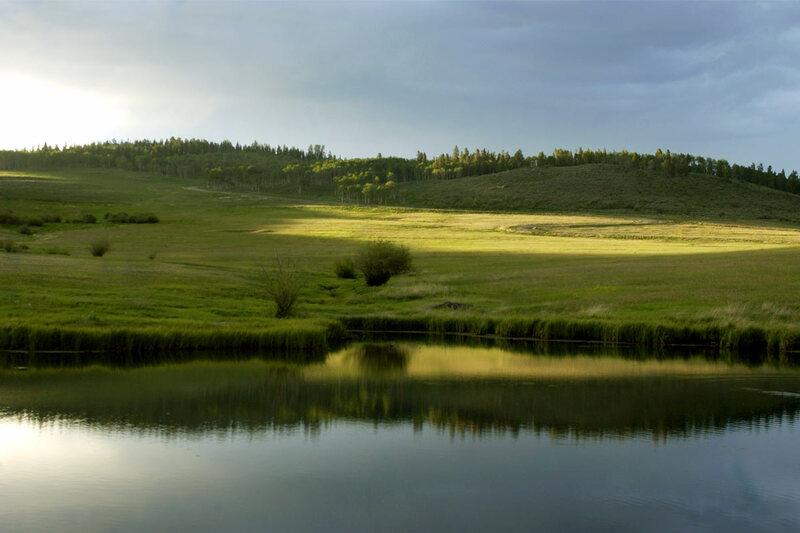 By design, homesites were laid out to ensure that the beauty and harmony of the ranch remains untouched. 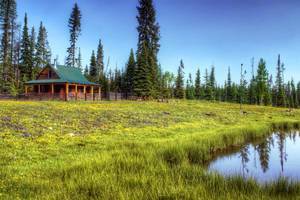 No two home-sites are the same and great effort was made to ensure a natural feel throughout the community. 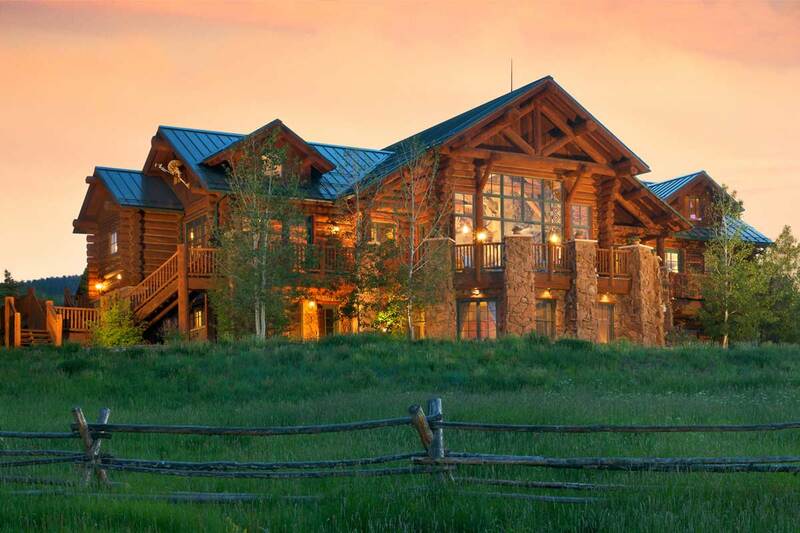 First-class service and amenities make each moment at the ranch special. 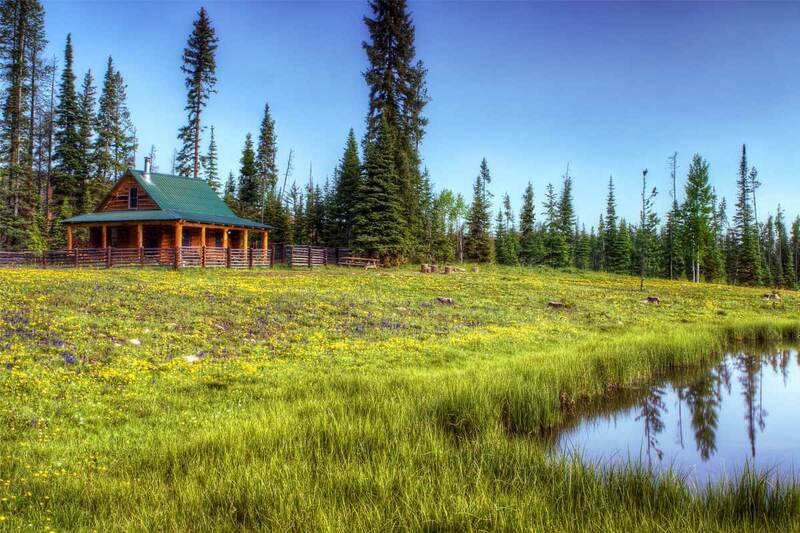 As an owner you will receive 55 suite nights in the lodge & guest house, 45 cabin nights in one of the 5 back country cabins and access to 40 hours of private recreational guide time per year. 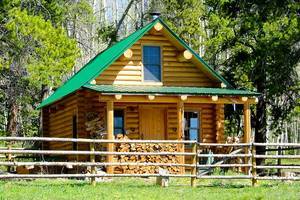 Property owners also have the added benefit of horse, snowmobile and all-terrain vehicles use. 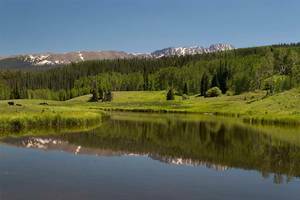 First class concierge service makes travel simple with shuttle service to and from area airports. 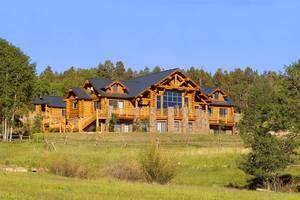 Luxury services include firewood delivery, transportation services and grocery delivery through the Shadow Creek Ranch concierge. 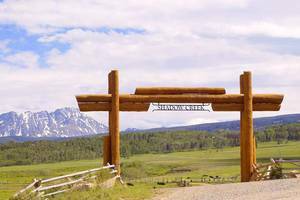 Shadow Creek Ranch is less than ten miles south of the private, jet accessible airport in Kremmling, Colorado and less than 2 hours from Denver International Airport. 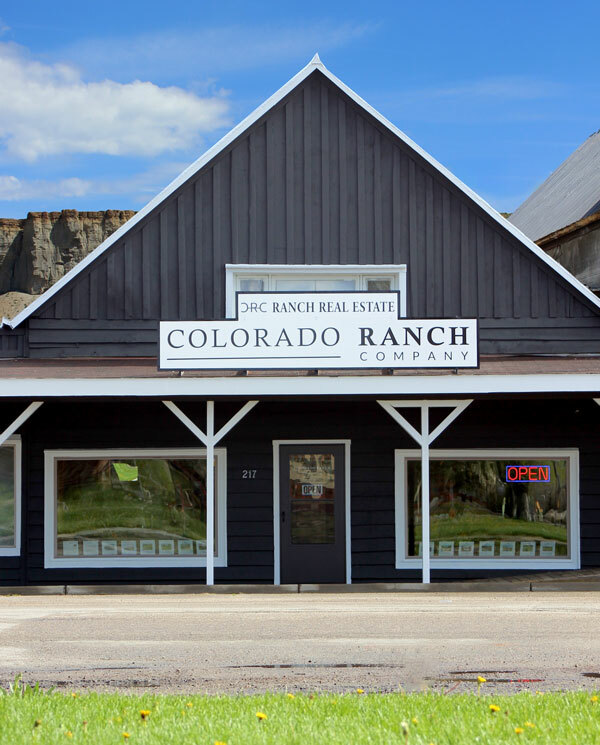 After a long day exploring the ranch, you will enjoy our full-time private chef and our cocktail hour and event get-togethers. 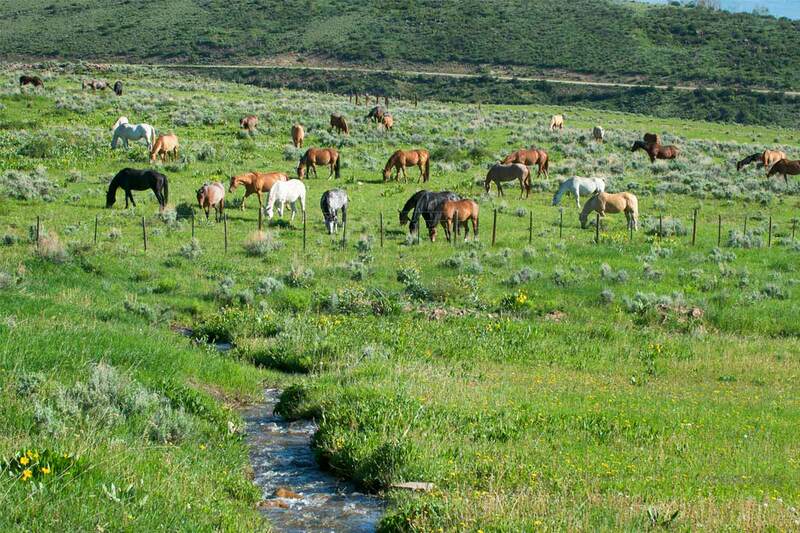 The staff is here to accommodate your needs and ensure that your ranch property is a step beyond extraordinary. 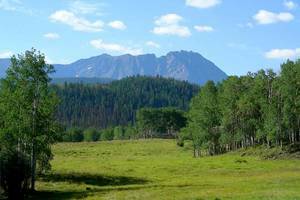 Shadow Creek Ranch gives outstanding settings with nice lush pastures for livestock and beautiful timber surrounding it and beautiful mountain near. 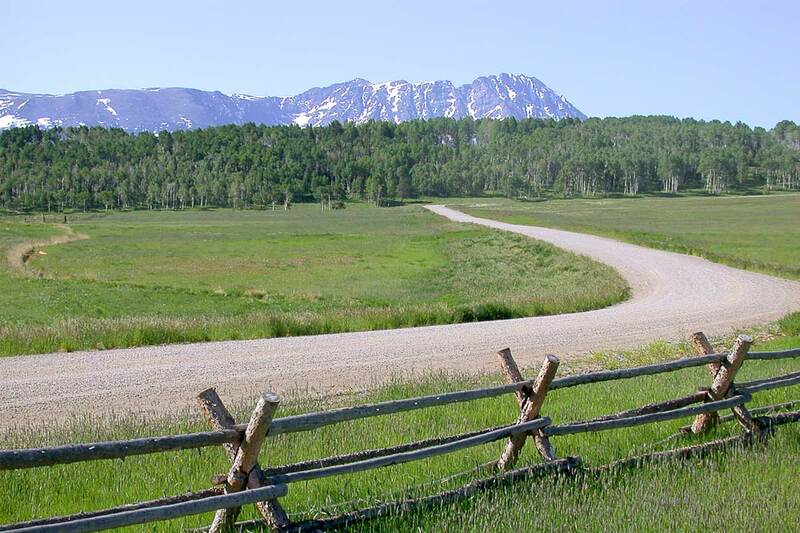 Shadow Creek Ranch guest house sets in a nice and quiet field with aspen trees surround for a perfect setting. 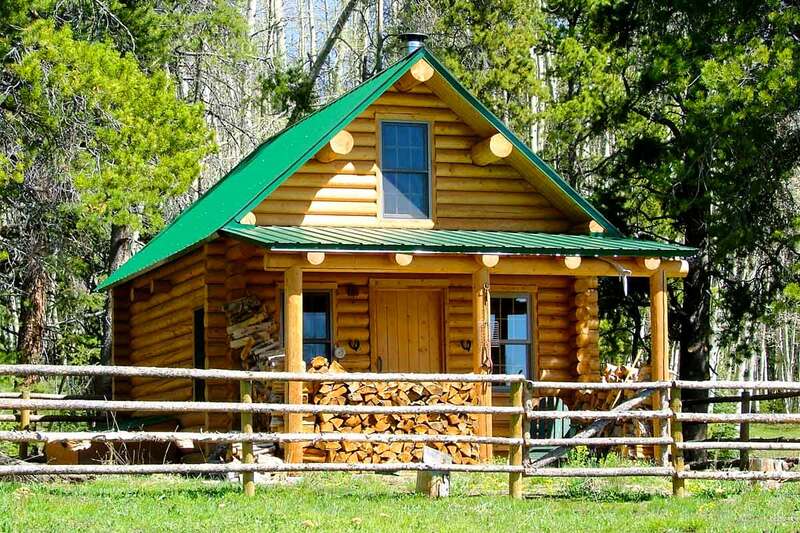 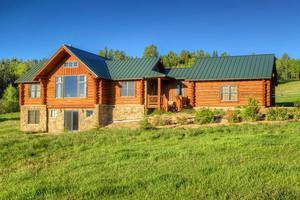 Shadow Creek Ranch in Colorado offers a charming cabin that sit in a meadow with blooming flowers, pine trees skirting the cabin and a pond steps away for fishing. Shadow Creek Ranch lodge offers luxury suites and Restaurant Services available to all owner and sits in the middle of some beautiful aspen and pine trees. 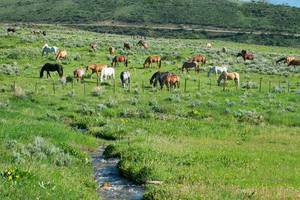 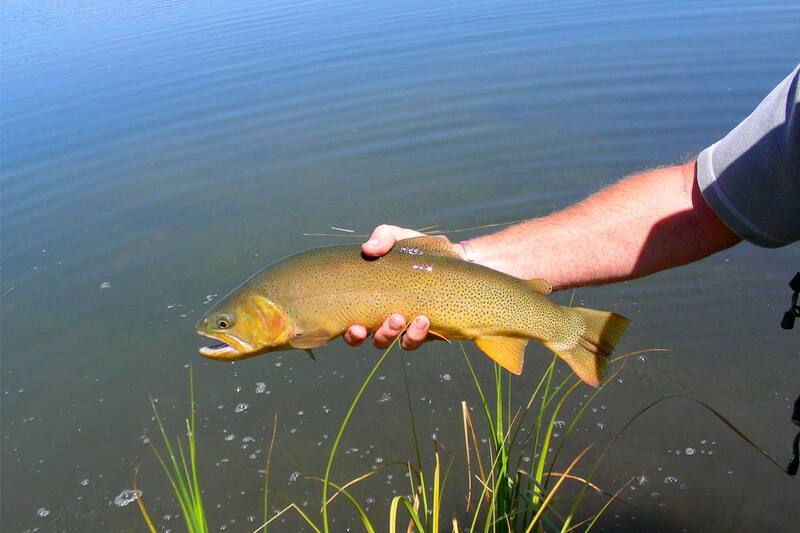 Colorado Ranches have clear pastures for horses or cattle with a quiet stream of water running through. 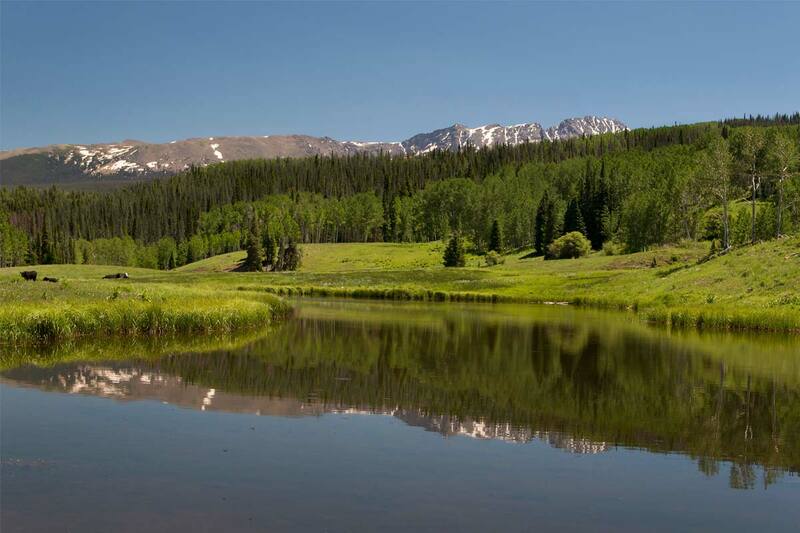 Beautiful reflection of the mountain and timber in the distance and a nice clear pasture for cattle surround the pond on this Colorado Ranch. 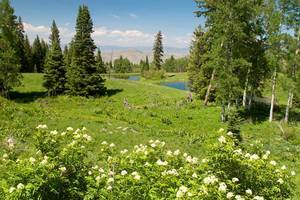 Flowers blooming, pine trees here and there, small pond and an amazing view off in the distance, Shadow Creek Ranch offers all of that and much more. 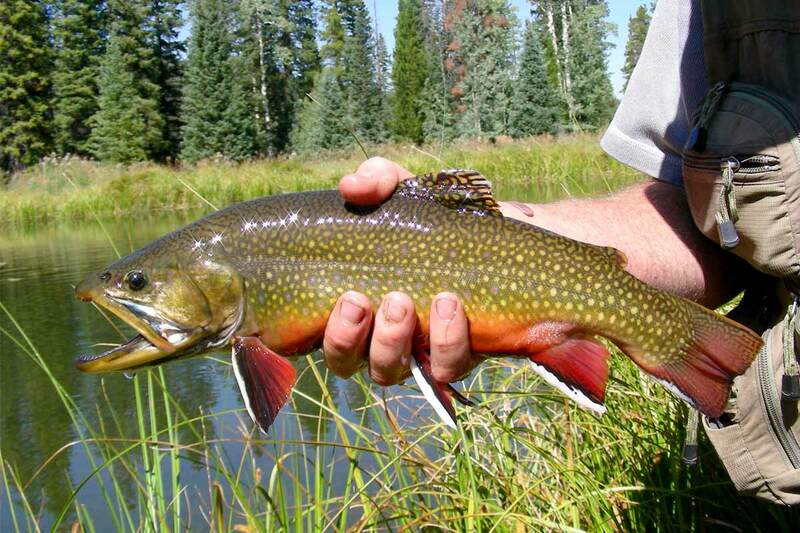 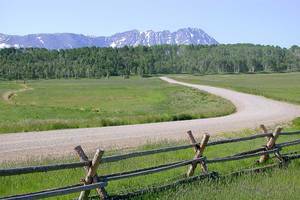 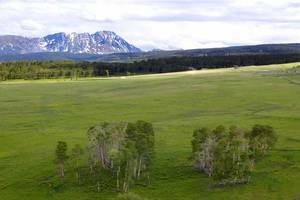 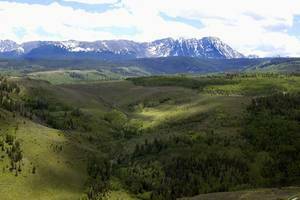 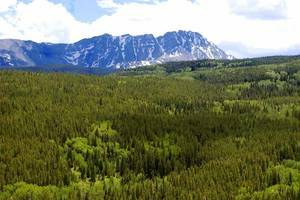 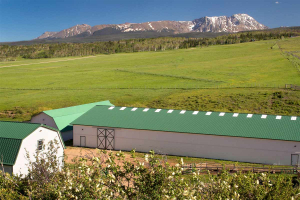 Located off Highway 9 in Summit County Colorado, Shadow Creek Ranch offers nearly 6,000 acres of private refuge adjacent to the Arapaho National Forest. 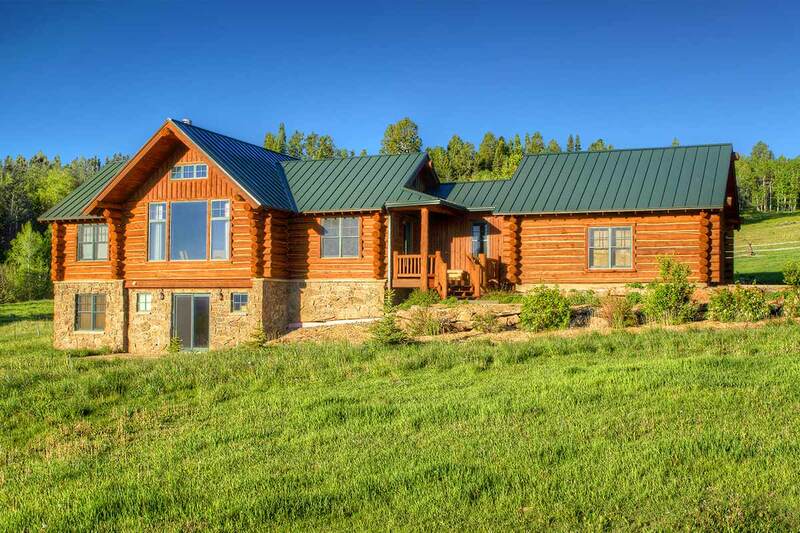 The property lies just north of Eagles Nest Mountain and affords owners breathtaking backdrop of canyons, meadows, high alpine forests and the Gore and Williams Fork mountain ranges. Less than two hours west of Denver and within one hour of seven major ski resorts, owners enjoy the privacy and activities of the ranch with easy access to fine dining, shopping, and the excitement of first class golf and skiing at many local towns and resorts.